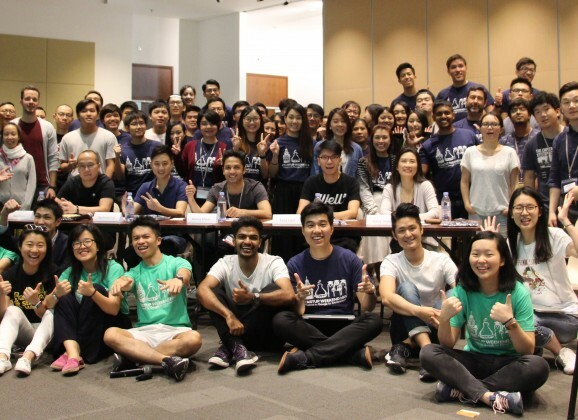 A recap of what went down at the final pitches at the third Startup Weekend HKU – the winners, hits and misses. 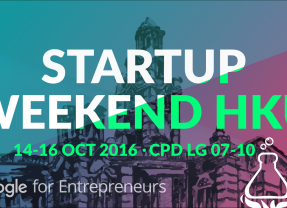 Blog: Startup Weekend HKU #3 Day 1! 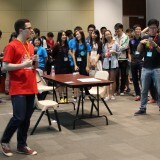 The third Startup Weekend HKU have officially kicked off yesterday. Almost a hundred developers, entrepreneurs, and designers joined the first pitching session. 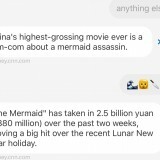 There were both promising business plans and, frankly, ideas that were just weird. 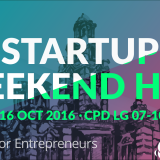 From media partner to organiser: We are back at Startup Weekend HKU! In previous years, TecHKU was the official media partner for SWHKU. This year, the SWHKU organising committee is mostly made up of our very own TecHKU writers and editors, along with a fresh team of undergraduates, who are all working together to kickstart the rise of HKU’s startup community. 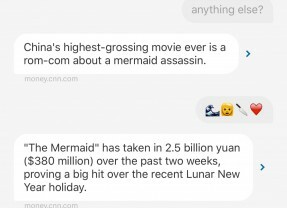 Our contributor shares how the new Quartz app has changed the way she consumes news — chat interfaces and emojis are the way to go. 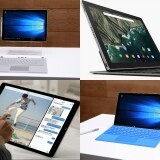 A primer on the current state of hybrid devices in the market. 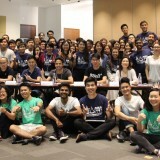 Everything is bigger and better the second time around: Our discussion on the final pitches at the second Startup Weekend HKU. 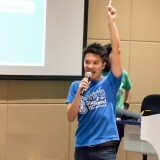 Our thoughts on the initial pitches at the second Startup Weekend HKU. 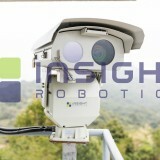 As part of TecHKU’s innovative tech leaders series, we talked to Rex Sham of Insight Robotics, a “disruptive” robotics firm based in HKSTP, about the technologies behind his firefighting robots, big data, and his startup journey.